Imagine if you could connect with and literally step into your blissfully awakened self! During this guided meditation you will be able to release all aspects that no longer serve you and step into the you you were born to be! You will experience a cleansing and activation of your chakras to allow you to fully connect with your empowered self and receive a gift of inspiration or a message from your higher self to support you on your journey of growth and awareness. Balancing your chakras is an excellent way to find equilibrium within your body and mind. This guided mediation will assist your body, mind and emotions to work in harmony, helping you feel energised and centred. 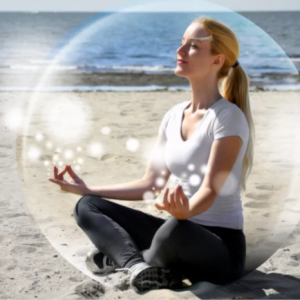 Enjoy a deeply relaxing and restorative meditation to reduce stress and regain a sense of peace, health and joy. 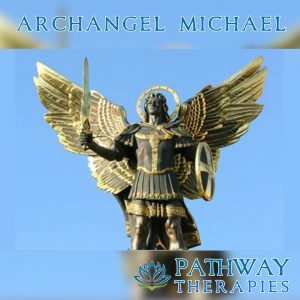 Enjoy a guided meditation to meet Michael, the Archangel of protection, safety and clarity. You are invited to experience a release of worry and fear within a beautiful blue crystal dome. Receive guidance and healing from this loving spiritual protector and access your own ability to communicate and receive clarity and wisdom as you journey through life. Enjoy a deeply relaxing, healing meditation to support your peaceful journey to sleep. 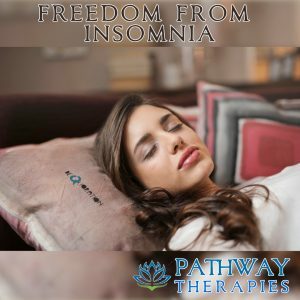 Sweep away intrusive thoughts or worries and invite calm, peace and relaxation into your slumber. A calm, relaxing companion to assist you in enjoying deep, restorative sleep. Tuning into gratitude is not only an empowering life skill, it is also a powerful way to consciously and consistently attract to yourself the abundance and happiness you desire and deserve. Through this guided meditation you will be able to focus on gratitude and amplify your ability to receive and create increased love, abundance and positive connection in your life. Your guardian angel has been with you since the moment you were born. Connect with this loving energy through a gentle, guided meditation and bring the joy, reassurance and love your guardian angel holds for you into your everyday life. Enjoy the Archangel Michael, Guardian Angel and Heart Healing Meditations as a trio to connect, inspire and heal. Archangel Michael: You are invited to experience a release of worry and fear within a beautiful blue crystal dome. Receive guidance and healing from this loving spiritual protector and access your own ability to communicate and receive clarity and wisdom as you journey through life. Meet Your Guardian Angels: Your guardian angel has been with you since the moment you were born. 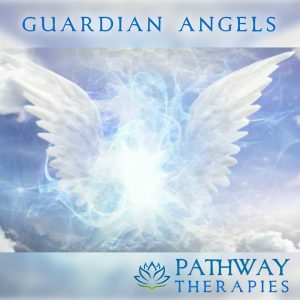 Connect with this loving energy through a gentle, guided meditation and bring the joy, reassurance and love your guardian angel holds for you into your everyday life. 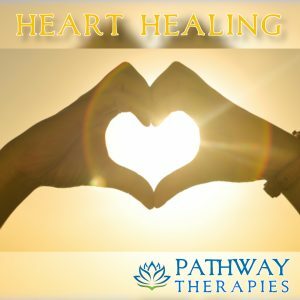 Healing Heart Meditation: A deeply relaxing, grounding and heart healing meditation, enhancing your connection with the loving energy of rose quartz crystal. Access your authentic self; releasing illness and blocks to happiness. Open yourself up to a life of love, wellness and positivity; enjoying positive affirmations and gentle healing in this heart opening meditation. Enjoy the Gratitude, Chakra Clearing and Awaken your Bliss Meditations as a trio to manifest positivity and joy in your life. 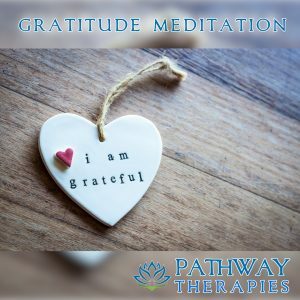 Gratitude Meditation: Tuning into gratitude is not only an empowering life skill, it is also a powerful way to consciously and consistently attract to yourself the abundance and happiness you desire and deserve. 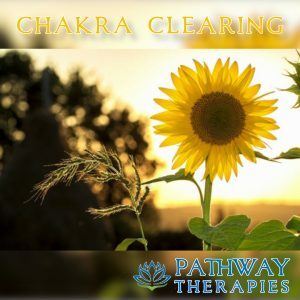 Chakra Clearing: Balancing your chakras is an excellent way to find equilibrium within your body and mind. This guided mediation will assist your body, mind and emotions to work in harmony, helping you feel energised and centred. 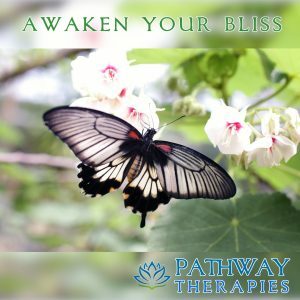 Awaken Your Bliss: Imagine if you could connect with and literally step into your blissfully awakened self! 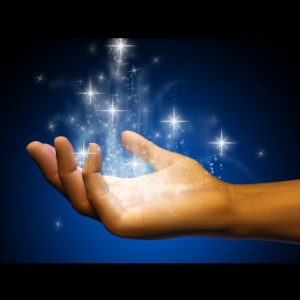 During this guided meditation you will be able to release all aspects that no longer serve you and step into the you you were born to be!